Continue reading "Exceptions to Jesus’ teaching"
Are you good enough to be Jesus’ disciple? January 2, 2017 January 2, 2018 | by Geoff | Leave a Comment on Are you good enough to be Jesus’ disciple? Continue reading "Are you good enough to be Jesus’ disciple?" 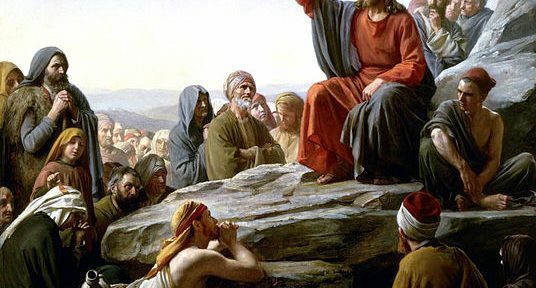 Continue reading "Don’t resist by means of evil"
Continue reading "Rhetorical Assumptions in the Sermons on the Mount and Plain"
Continue reading "Translation Tuesday: Matthew 5:38-42"
Continue reading "Translation Tuesday: Matthew 5:33-37"
Continue reading "Translation Tuesday: Matthew 5:27-30"
Continue reading "Devotional Thoughts: Blessed are the pure at heart"